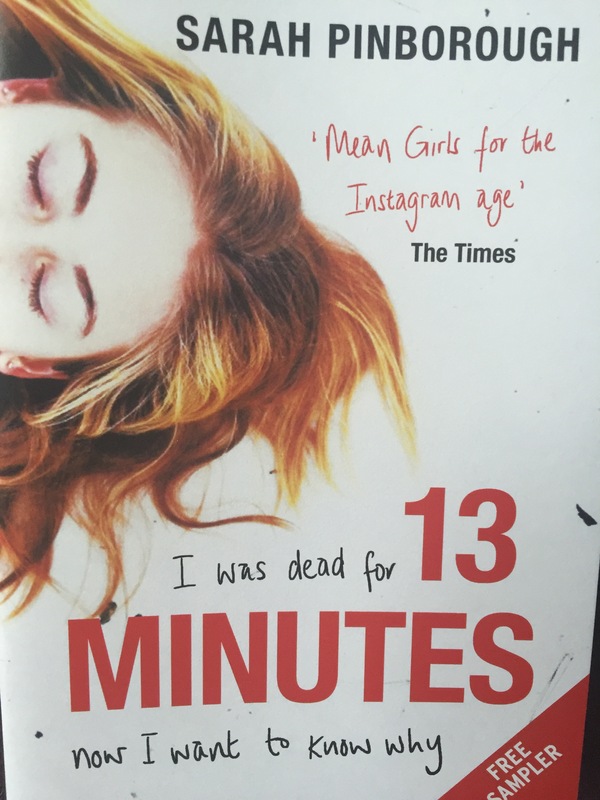 Blurb: I was dead for 13 minutes. I don’t remember how I ended up in the icy water but I do know this – it wasn’t an accident and I wasn’t suicidal. They say you should keep your friends close and your enemies closer, but when you’re a teenage girl, it’s hard to tell them apart. My friends love me, I’m sure of it. But that doesn’t mean they didn’t try to kill me. Does it? Wow, what an opening to a story! A mere 15 pages long, this sampler managed to build plenty of tension, provide backstory and rounded out characters enough for you to care about them. It sounds gritty and exciting and I will definitely be keeping an eye open for the full book in the future! Blurb: The galaxy has seen great empires rise and fall. Planets have shattered and been remade. Amongst the ruins of alien civilisations, building our own from the rubble, humanity still thrives. And there are vast fortunes to be made, if you know where to find them . . .
Captain Rackamore and his crew do. It’s their business to find the tiny, enigmatic worlds which have been hidden away, booby-trapped, surrounded with layers of protection – and to crack them open for the ancient relics and barely-remembered technologies inside. But while they ply their risky trade with integrity, not everyone is so scrupulous. Adrana and Fura Ness are the newest members of Rackamore’s crew, signed on to save their family from bankruptcy. Only Rackamore has enemies, and there might be more waiting for them in space than adventure and fortune: the fabled and feared Bosa Sennen in particular. 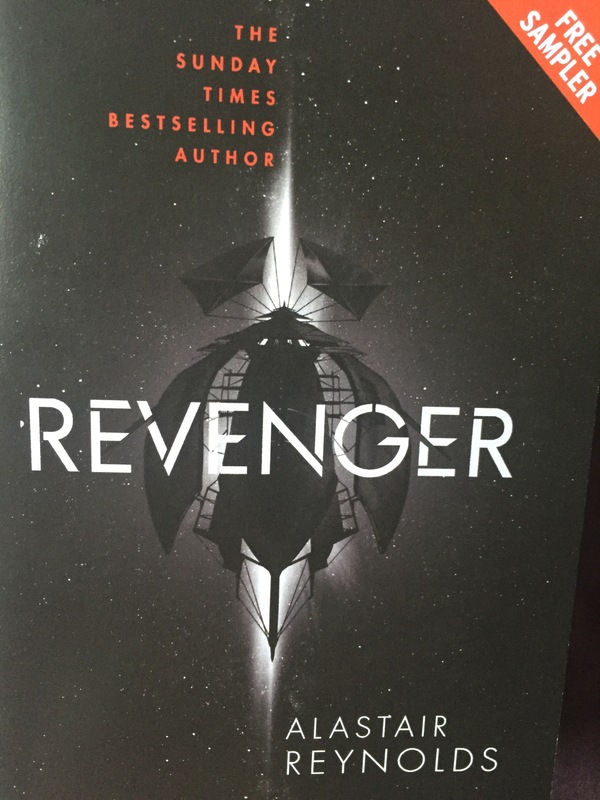 Revenger is a science fiction adventure story set in the rubble of our solar system in the dark, distant future – a tale of space pirates, buried treasure and phantom weapons, of unspeakable hazards and single-minded heroism . . . and of vengeance . . . It took a while for me to warm to this story. Set on an unknown planet that seems to be in some sort of ruin, the main characters seem dissatisfied with sticking it out and making the best of things. Toward the end of the sampler (again just 15 pages) things started to get more intriguing and although I’d been unsure at the start, I was disappointed when I reached the end. There were hints of stowaways and inter-planetary piratical adventures that sounded exciting. I’m not sure I will go out of my way to find this book in September but if I see it in the library I might pick it up to see where it goes. 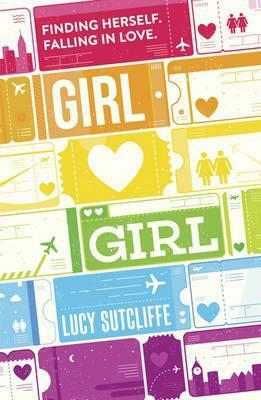 Blurb: An inspiring, uplifting and sympathetic story about sexuality and self-acceptance, Lucy Sutcliffe’s debut memoir is a personal and moving coming out story. In 2010, at seventeen, Lucy Sutcliffe began an online friendship with Kaelyn, a young veterinary student from Michigan. Within months, they began a long distance relationship, finally meeting in the summer of 2011. Lucy’s video montage of their first week spent together in Saint Kitts, which she posted to the couple’s YouTube channel, was the first in a series of films documenting their long-distance relationship. Funny, tender and candid, the films attracted them a vast online following. Now, for the first time, Lucy’s writing about the incredible personal journey she’s been on; from never quite wanting the fairy-tale of Prince Charming to realising she was gay at the age of 14, through three years of self-denial to finally coming out to friends and family, to meeting her American girlfriend Kaelyn. Before I started reading this 24 page sampler, I didn’t realise it was non-fiction. Normally, I’m not a non-fiction fan but the easy style of Lucy Sutcliffe’s writing quickly pulled me in and I read it as hungrily and happily as I do fiction. The sampler covers Lucy’s first face-to-face meeting with Kaelyn and it is sweet and tender without being sickly or feeling fake and is somehow both light-hearted and full of emotion. I could see me reading the whole book in record time if I got my hands on it as it has great pacing and style that just keeps you reading – I was quite disappointed when I got to the end and had to stop! I also have to say that I ADORE the cover design of Girl ❤ Girl – so simple but bright and eye-catching too. Just fab.